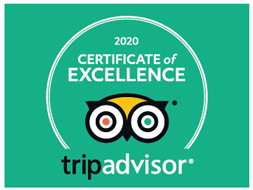 3.Private tour guide and vehicle. 3.Multiple activities available for family. 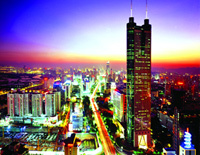 Today, Shenzhen is one of the most populous and riches cities in China. You can't imagine that i used to be a fishing village 30 years ago. Come and unlock what happened, and see what is happening in this most energetic city in China. 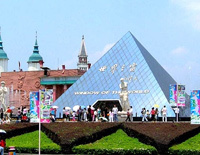 If you travel in Shenzhen first time, you will be mazed by its numerous theme parks which presents Shenzhen's passion and creativity. You can't miss the Wild of the World, Splendid China, Happy Valley, etc. All these parks are family friendly. 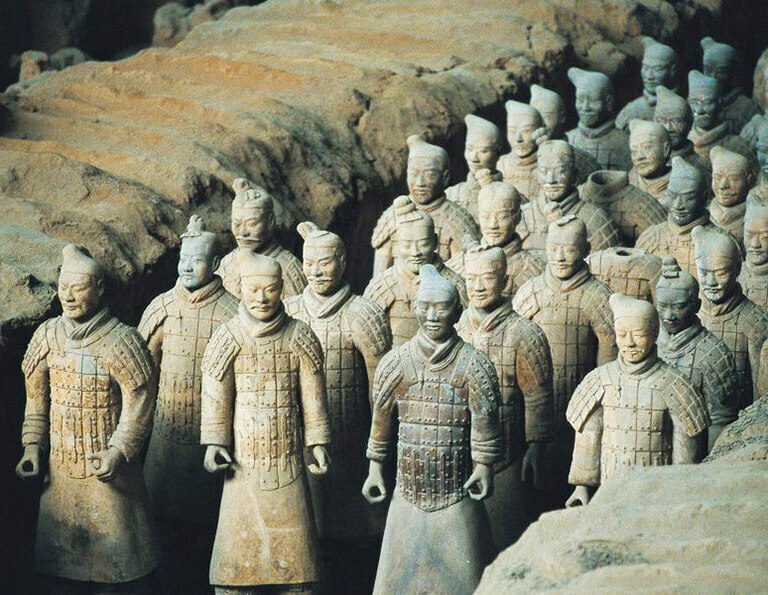 There are also some fascinating historical sites, particularly those related to the Hakka culture. 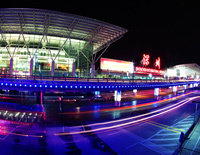 Even though Shenzhen is young energetic city, but it offers many interesting things to do for you to havel fun. 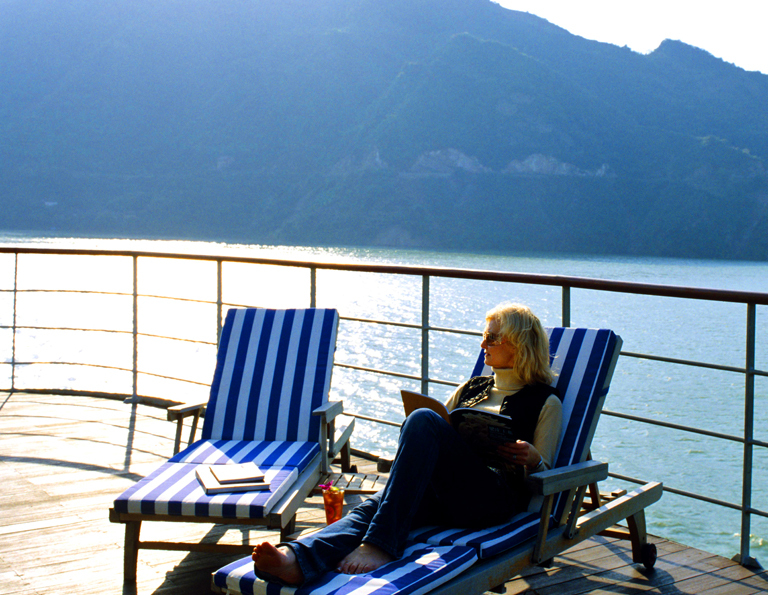 During this tour, you will touch the essence of Shenzhen. 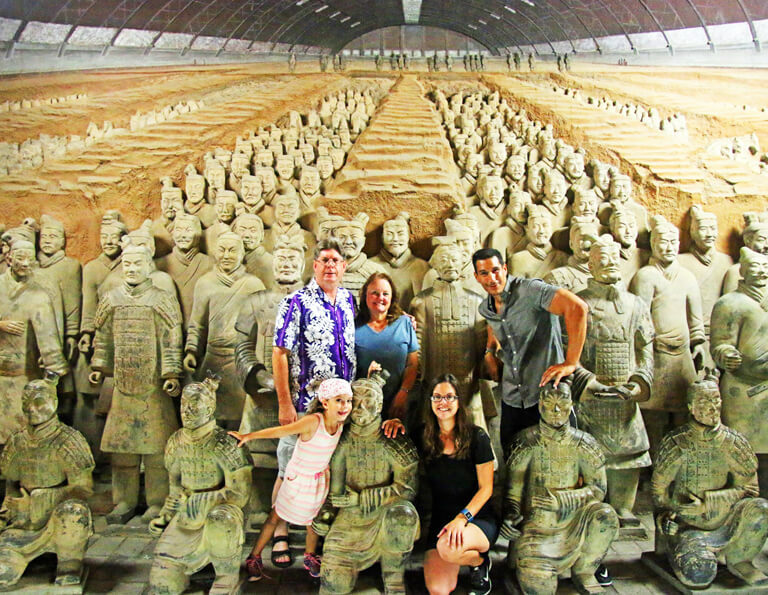 Classic Shenzhen city tour to enjoy the best days with your family and kids to see the classic highlights of fun. Foshan is the third largest city in Guangdong. It is the home towm of both Li Xiaolong and Huang Feihong, as well as one of "Four Towns of Ancient China". 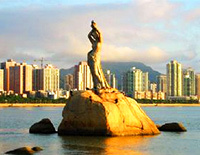 Zhuhai is a newly built city with a lot of modern attractions. Blessed by an abundance of blue water and a long shoreline with beautiful sand beaches, it has become one of the best coastal cities in China.